My Wedding Collections are simple to understand and highly affordable. If you want to discuss any aspect of your big day please get in touch by using the contact form. I require a non refundable deposit of £300 on booking and the balance must be paid 14 days prior to the wedding day. To find the total cost of your wedding please select one of the 3 collections below and simply add any extras on top. 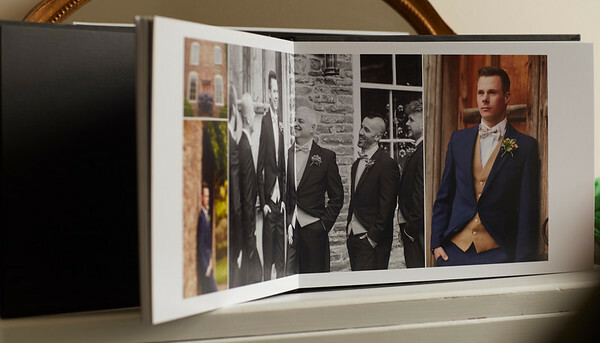 Once you have collected your CD proof album, all the images from the big day will be available to purchase as prints and framed work in the private gallery under 'My Clients' section at the top. Ordering couldn't be easier, just a couple of clicks and you are there. I offer an introductory package which includes my services from the Bride getting ready to just after the first dance. 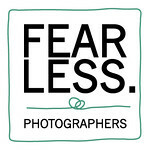 With this service you can view and purchase your images with the online ordering service. 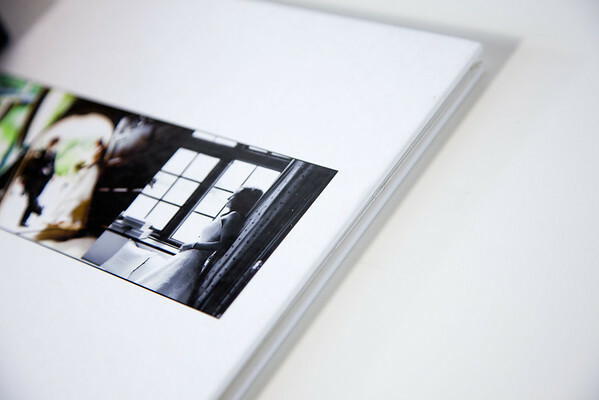 You will also receive a 10" coffee table album with 60 of your favourite images. ONLY £1595. 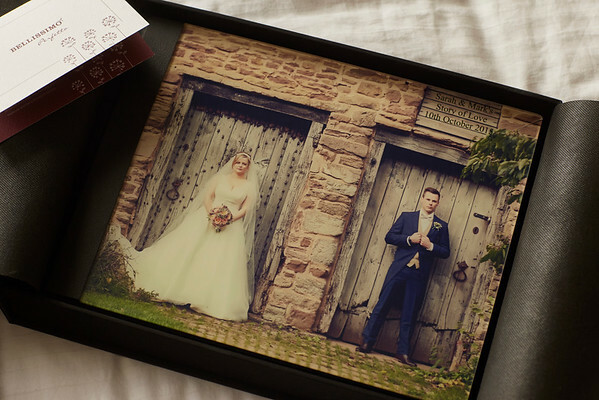 Glacier Blocks, Framed Box Portraits and Prints available after the wedding from the online ordering service. Love heart USB in personalised box. Beautiful to keep and share all your wonderful images with your loved ones. Around 300-500 images all print ready. Enjoy this for ONLY £600. 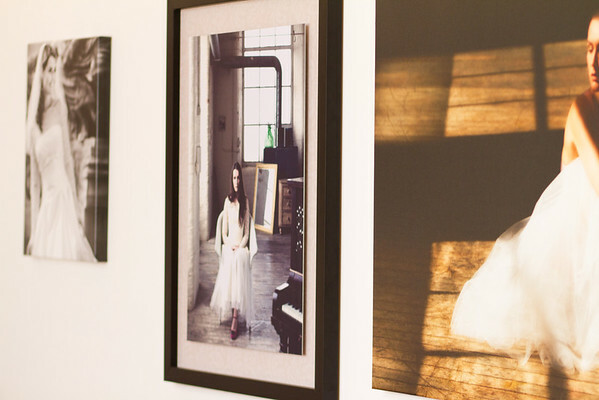 Stunning wall frames and canvas prints available to purchase after the wedding from the online service. 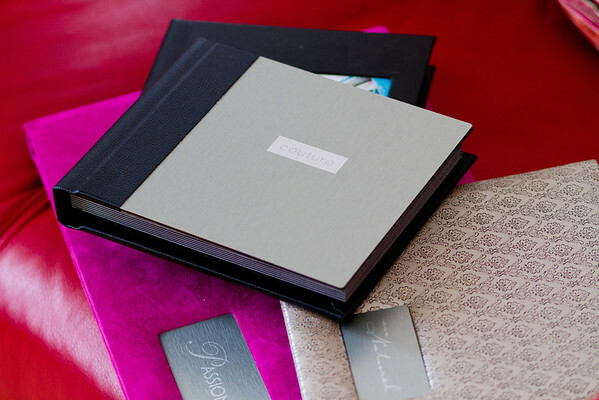 With the purchase of any of my main Wedding Collections it is possible to purchase a fantastic Story of Love Digital Portfolio. 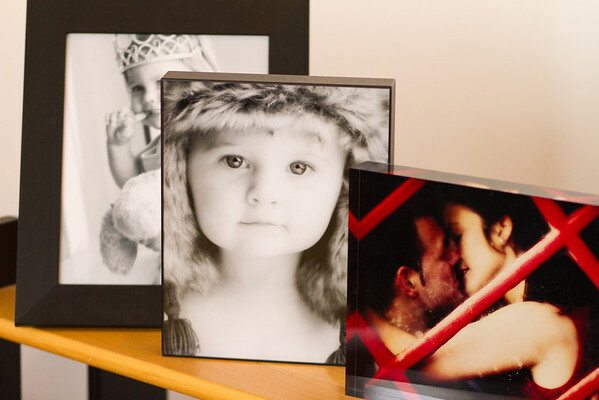 A convenient and stunning way to share your images with friends and family. Can be viewed on iPad, iPhone, Android and Computers, aswell as Facebook. ONLY £495.